You know we have our share of search, social media and content marketing smarties here at TopRank. But did you know we have our share of creative souls too? It’s kind of scary how creative we can get solving tough marketing problems. 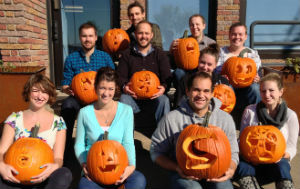 To tap into that creativity and in line with the Halloween season, TopRank held it’s first (and soon-to-be-annual) pumpkin carving contest! 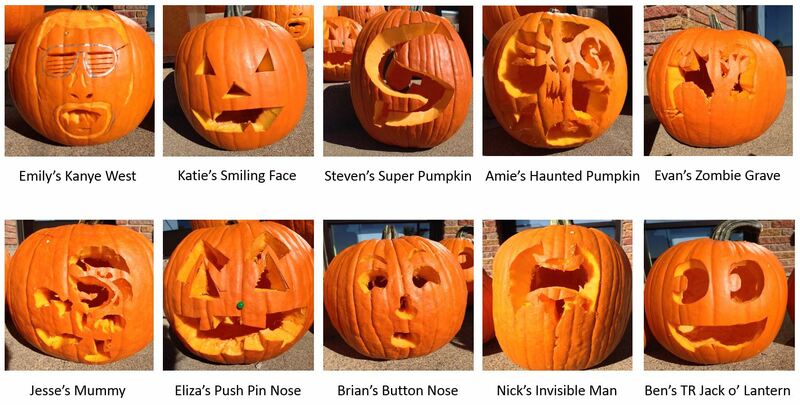 To figure out who takes home the highest honors, along with a small gift and gloating rights for the rest of the year, please vote for your favorite from the clever pumpkin carvings below. Voting ends on Oct 31st!